Sheppard Pratt’s Neuropsychiatry services offer unique expertise in complex mental disorders that stem from nervous system (neurologic) problems. It is difficult watching memory, mood, or behavior problems impact your loved one’s quality of life. We deliver focused care that helps more people get back to meaningful lives. Neuropsychiatry combines specialized expertise in disorders of the nervous system (neurology) and mental disorders (psychiatry). Our expertise spans the neurological and mental health components of problems such as dementia, concussions, and autism, allowing us to deliver effective care. 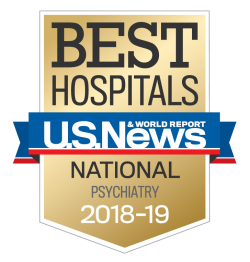 Neuropsychiatry at Sheppard Pratt Health System: Why Choose Us? Sheppard Pratt is home to one of the nation’s leading neuropsychiatry programs. Since 1997, our collaborative team of experts has been delivering compassionate care to people with severe memory, thinking, and emotional problems. Comprehensive care: At Sheppard Pratt, your loved one receives more of the services they need, all in one convenient program. Patients receive a detailed evaluation and treatments such as medication, cognitive behavioral therapy, and other therapies and interventions, all from the same team. Find out more about neuropsychiatric treatments. Coordination with community providers: We take into account the care settings that best meet your loved one’s needs. For patients who are best served in a residential program, assisted living program, or day program, we coordinate with local providers, so your loved one receives consistent care. Research: We are advancing neuropsychiatric care through research. We partner with the Sheppard Pratt research program, and are doing translational research in our clinic. Learn more about our research here. Leadership: We are educating the next generation of neuropsychiatrists through the University of Maryland/Sheppard Pratt residency program. Learn more about the residency program. We help people with memory and emotional problems related to conditions such as severe traumatic and non-traumatic injuries, epilepsy, stroke, and neurodegenerative disease. General neuropsychiatry services are led by program director, Vassilis E. Koliatsos, MD. Find out more about our general neuropsychiatry expertise. We treat older adults whose daily lives are affected by memory loss due to dementia or other brain changes. Crystal Watkins, MD, PhD, is the lead faculty for memory loss and dementia services. Learn more about the specialized care available for memory loss and dementia. We help adults move past lingering symptoms of brain injuries that occur from athletic activities, falls, and motor vehicle accidents. The lead faculty providing concussion services is Margo Lauterbach, MD. Get more information about our services for traumatic brain injury and concussions. Our team supports the ongoing needs of adults with autism and other developmental disabilities. Robert Wisner-Carlson, MD, is the lead faculty providing autism and developmental neuropsychiatry offerings. Find out more about our offerings for autism and developmental disabilities. 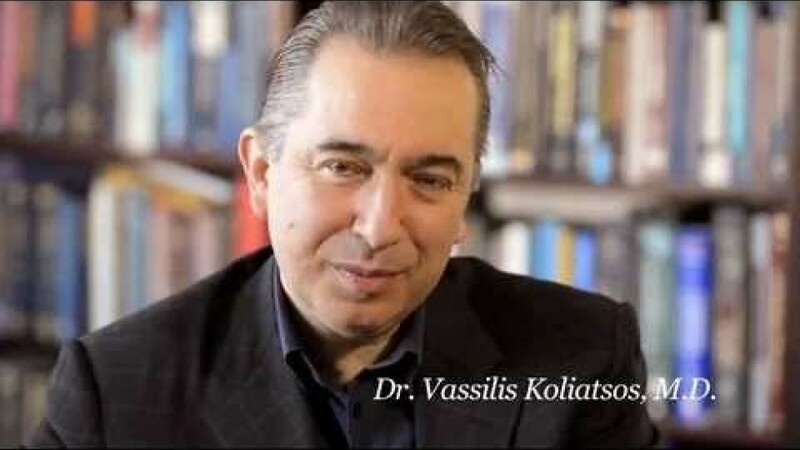 Learn more about neuropsychiatry from our founder, Vassilis Koliatsos, MD.